Strategically placed, in the heart of the local community, Stainbeck Church is in an ideal location to serve the local community. Over the years, since it opened in 1931, it has done this in many different ways according to circumstance and need. Currently one of our main outreaches into the community is through our Family Solutions which operates from our Community Cafe. Here members of the community find advice on benefits, family issues, mental health concerns, finding work, and much more in a friendly, non-judgemental atmosphere, and also can obtain food vouchers for the local Food bank. 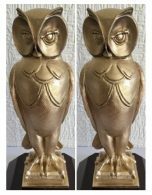 Our Minister and our Community Worker both received Leeds City Council Awards in 2017 for this work. The present Lunch Club has run successfully for 40 years and continues to provide good food, friendship and support to many of our elderly neighbours. At the other end of the age-range, we support theChapel Allerton Youth Project (CAYP) and run Messy Church monthly in conjunction with other local churches. The Stainbeck Players had been part of Stainbeck Church since 1954, providing an annual pantomime and other productions, which also provided much outreach into the community. Regretfully it had to disband in 2016. The world has changed since the early days and with it our own lives, needs, hopes and expectations. Technological advances have been unprecedented and we are faced with many new challenges. No longer are churches automatically at the centre of their community. It is, we are fond of saying, ‘a different world’ now. In all this change, Stainbeck remains a Church ‘in the community’ and ‘for the community’. We have never been a wealthy church but we do have valuable resources to share – an open and friendly welcome, a constant presence and a listening ear, and an accessible, safe and comfortable space. So, in summary, how does this work today? · The Church hosts a Community Café each week. This not only provides a good meeting place for local residents but also for sharing information and for signposting to appropriate agencies where required. 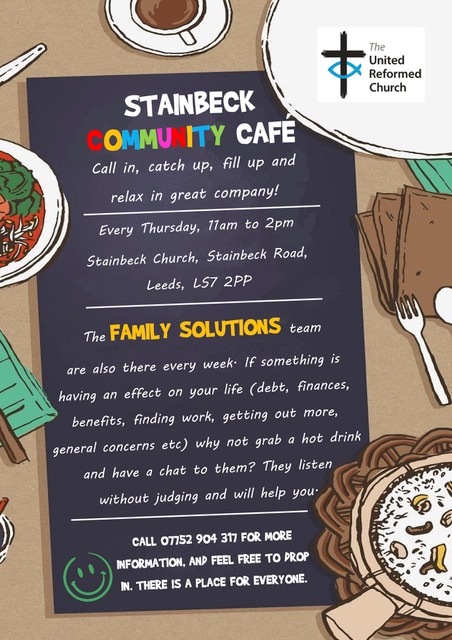 Stainbeck employs a Community Worker to help with our Family Solutions at the Café. The Church shares the Community Worker with three other local churches and hosts different community activities as well as running a Children’s Club, Craft Club and other activities with InterACT (Church and community partnership). · The Church leads worship regularly at St Gemma’s Hospice and Carr Croft Care Home. The Church also has good links with Meanwood Valley Urban Farm which include the participation of our Sunday Club in their Christmas Nativity at the Farm. 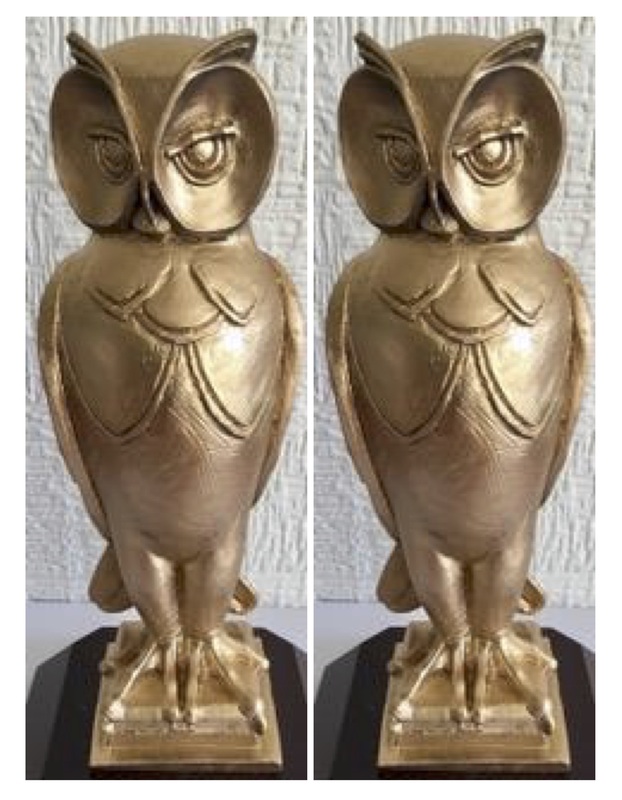 · The Church supports the Chapel Allerton Youth Project (CAYP). It is a member of Leeds Citizens, in particular supporting Team Beckhills and MumSpace for those who are pregnant or have young children. · The Church works in partnership with other agencies. These include the local Children’s Centre and the Youth Service. · The Church has good links with the local Primary and High Schools. The Minister was the Extended Services Community Governor at Mill Field Primary. · The Church offers hospitality to other agencies for different meetings, forums, events and surgeries. · The Church also offers hospitality to Community Groups with no charge if finance is difficult. · Through occasional links with women from the local Islamic Study Centre we are working together to build relationships and get to know one another better. · The Church also rents space to interest groups like Leeds Movie Makers, and to groups set up to serve the community but run as businesses. eg a Nursery, Weight Watchers, Art Classes, Salsa Dancing, Irish Dancing. All this means that the building is well-used and well-known to local residents. The Minister also chairs a local Interagency Meeting, and the Church has a place on the NEtWORKS Cluster Management Group and other local Forums. 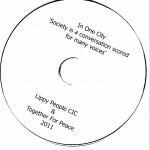 This ensures that the churches have a distinctive voice which is heard and respected and can play a full and effective part in the life of the community – sometimes in a support role, or as a catalyst for change, or to facilitate the work of other agencies, or even to encourage new initiatives or developments. 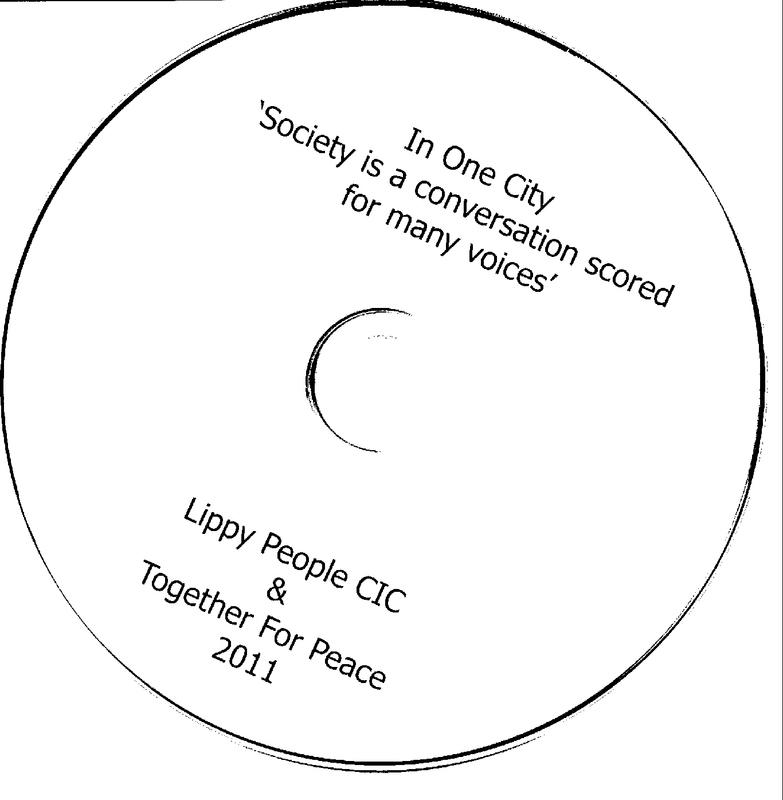 “In One City (2011)” is a compilation of short films about a few activities in the City of Leeds, produced in a collaboration between Together for Peace and Lippy People. Some of the work at Stainbeck is shown in the film entitled ANGELA. Click this Link: Then select from Featured Playlists: “In One City ”; and then: “In One City – Angela ”. Most importantly, the role is not static but constantly evolving and changing, offering many opportunities for God’s love and grace to be shared in both word and deed. Amharic, Bulgarian, Farsi, French, Italian,Korean, Romanian, Russian, Spanish, Tigrae, Yaruba, Zulu.